Cold Front Could Bring Snow This Week. 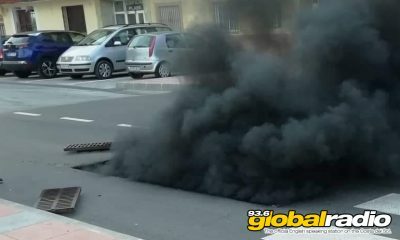 Some inland areas including Ronda and Antequera could see temperatures plummet to minus 2c. A cold snap this week could bring snowfall to some parts of Andalucia. Temperatures have dropped on the Costa Del Sol, and some inland areas could see lows of -2c. 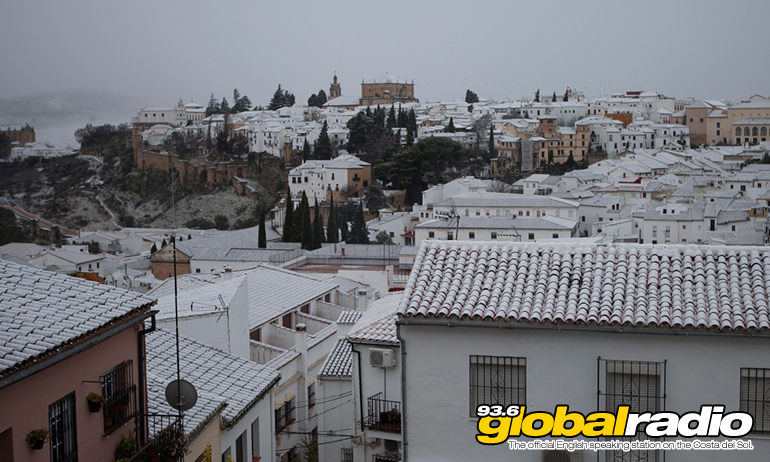 AEMET is forecasting snow in Antequera, Ronda, and possibly Malaga itself. Strong winds will reduce the chance of heavy rain. 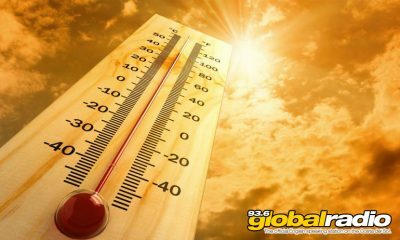 See the full weather forecast for the Costa Del Sol here.